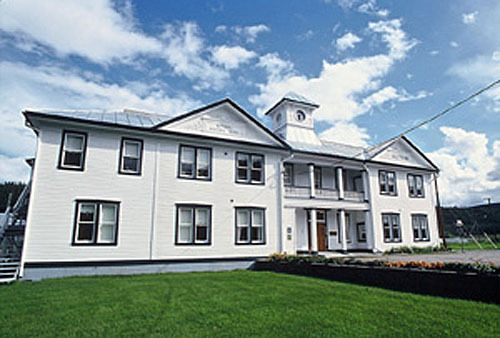 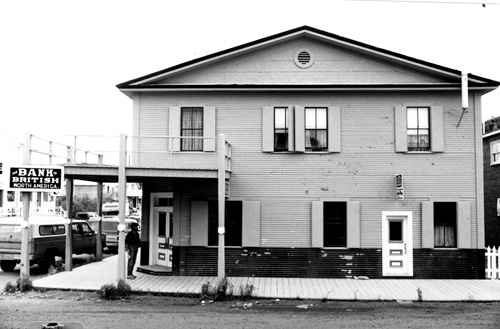 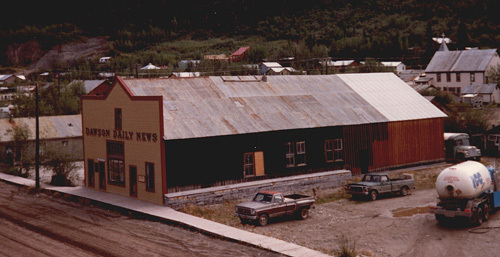 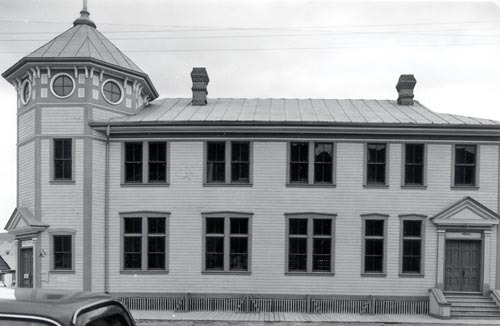 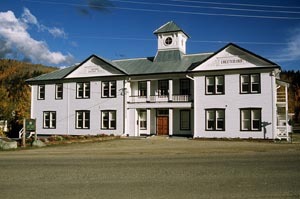 The Dawson Historical complex comprises the core of Dawson City, Yukon, a town established during the Klondike Gold Rush on a flat of land at the confluence of the Yukon and Klondike Rivers in a vast, rugged, northern landscape. 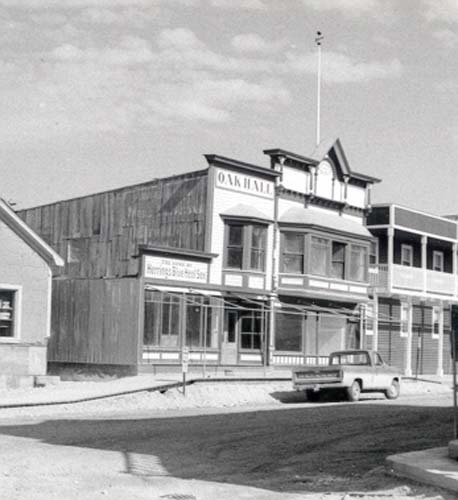 Most buildings reflect pioneer, boom-town architecture in their small scale, simple massing and wood construction. 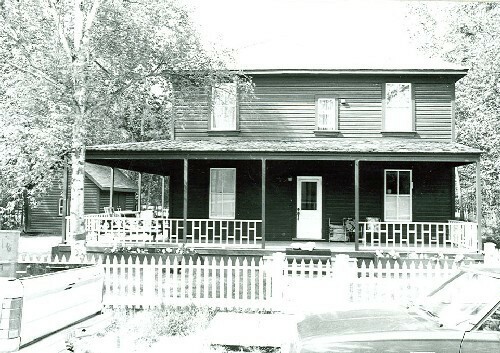 The designation refers specifically to the 18 individually identified buildings and their sites and settings within the townsite. 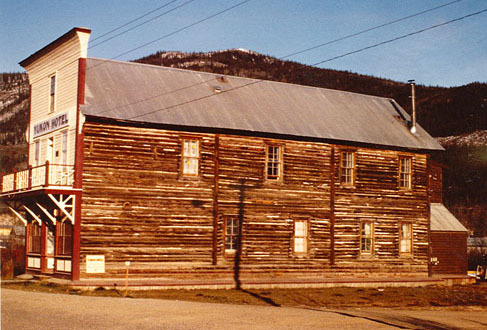 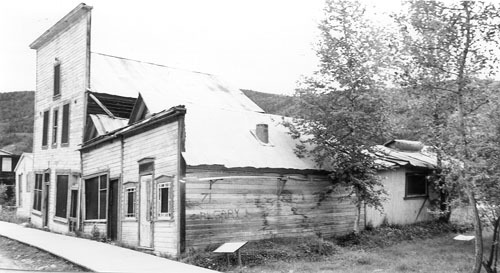 Dawson Historical Complex was designated a national historic site of Canada for its association with the full extent (1896-1910) and impact of the Klondike Gold Rush. 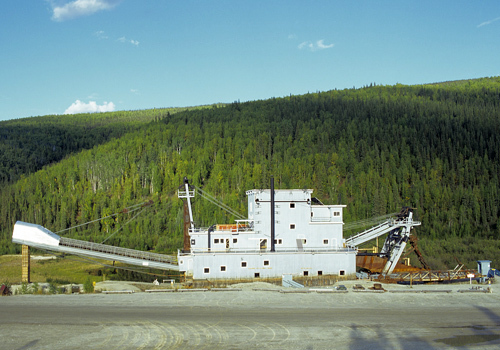 The heritage value of Dawson Historic Complex National Historic Site of Canada is embodied in its evocation of the time and place of the Klondike Gold Rush, which is conveyed by the surviving natural and built landscape features. 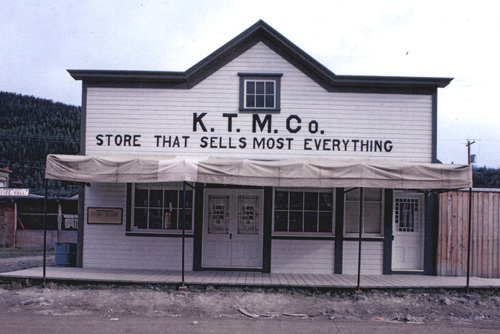 Of particular value are the outlines of the original townsite survey, and the wide range and occasional concentration of frontier structures, which confirm the town’s early nature, diversity, northern isolation, and links to mining activity during the 1896-1910 period. 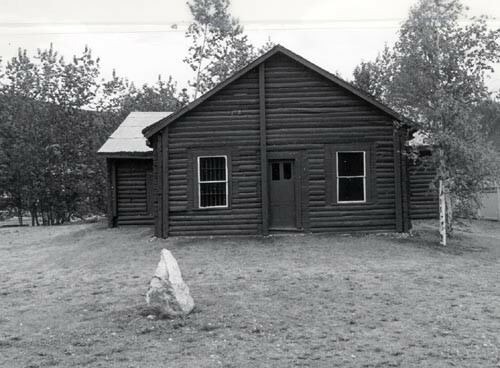 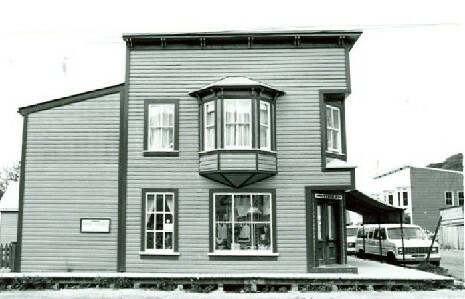 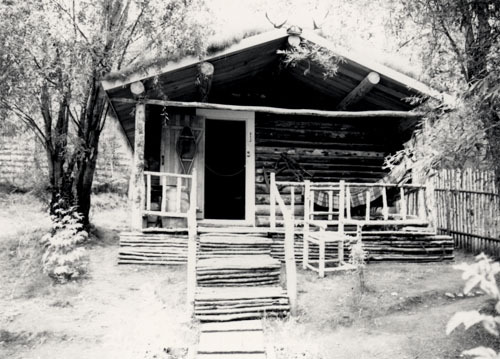 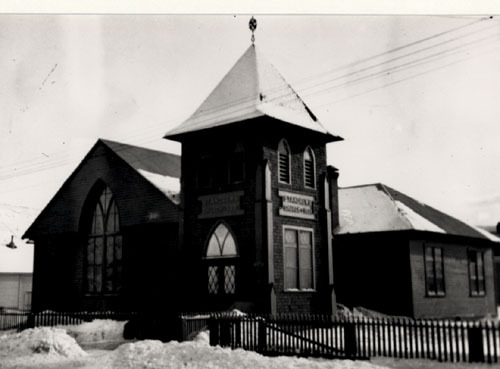 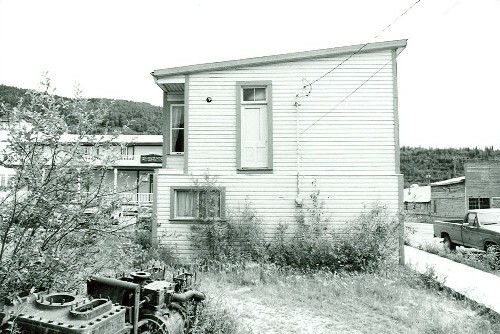 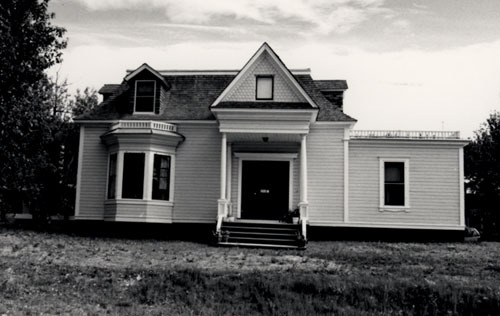 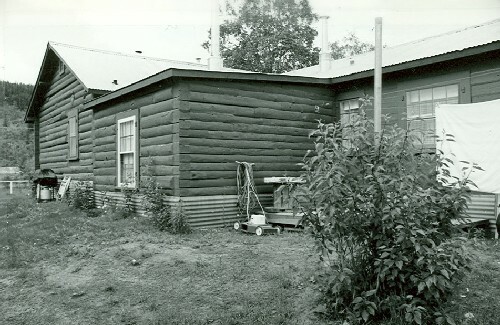 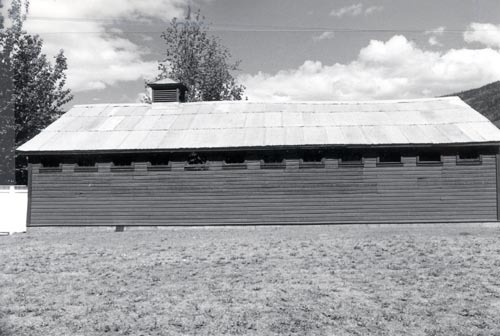 Since the 1960s, Parks Canada has conserved and presented many of the buildings in the town, laying the foundation for its re-incarnation as a tourism venue. 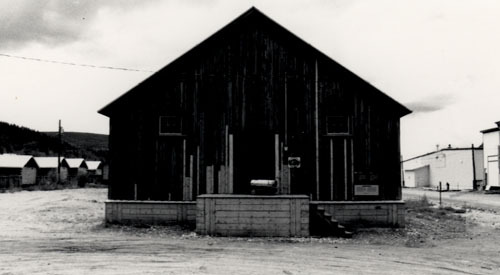 Commemorative Integrity Statement, September 1997. 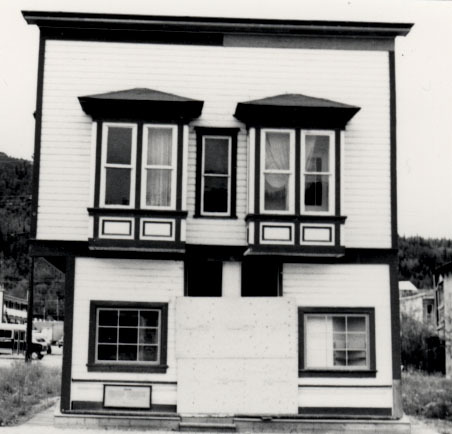 - viewplanes from the flat of land that comprises the townsite to its defining natural features: the Klondike and Yukon Rivers, the Midnight Dome and surrounding hills, the Moosehide Slide.